Get free NCERT Solutions as per CBSE guidelines. 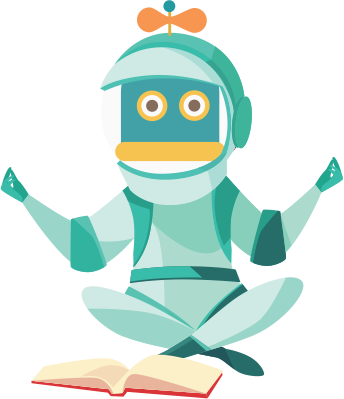 Doubtnut provides the detailed Maths video solutions to all the questions of NCERT Math textbook for all classes (Class 6 - Class 12) which would help all the students while learning, in doing homework or in preparing for exams. 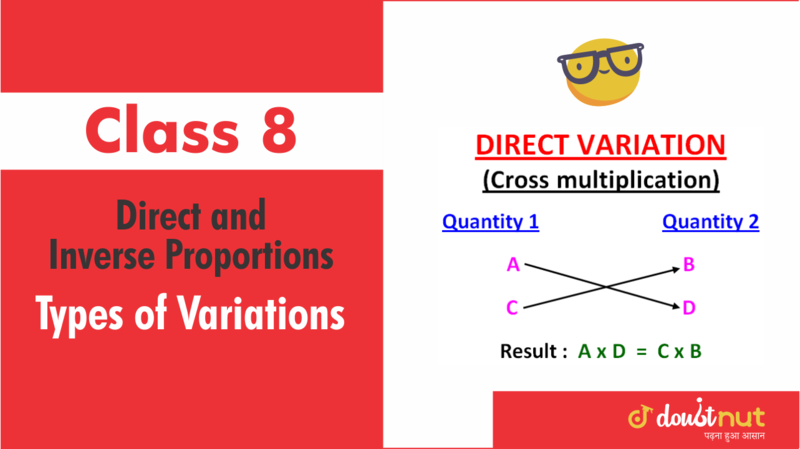 Watch here free RD Sharma Solutions for all classes (Class 6 to Class 12). 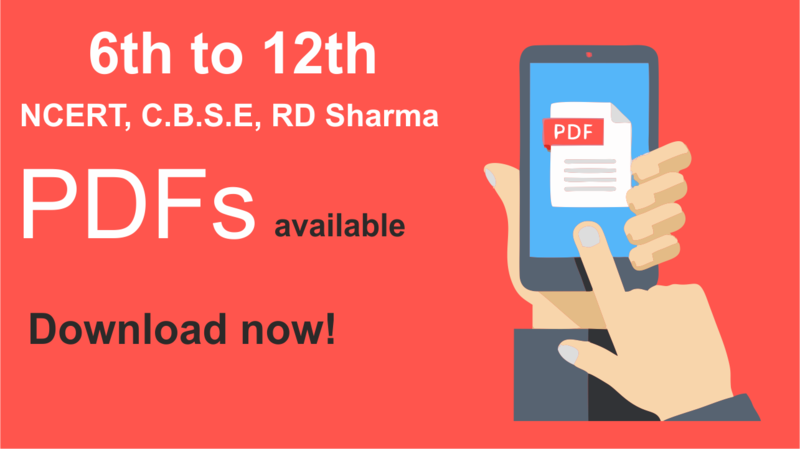 We provide comprehensive and detailed solutions to each question of RD Sharma Maths book. 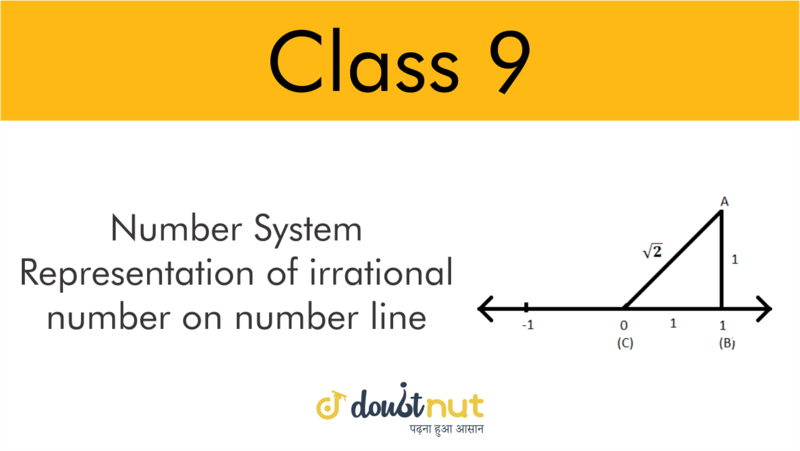 If you are facing difficulty while solving questions and unable to understand the concepts of RD Sharma, Doubtnut is one step solutions providing Maths video solutions for all class (Class 6 - Class 12) of the given book as per the latest CBSE guidelines. Free Cengage Maths chapter-wise solutions available here which would be helpful for all the students who are preparing for JEE Mains, JEE Advanced and other engineering examinations. 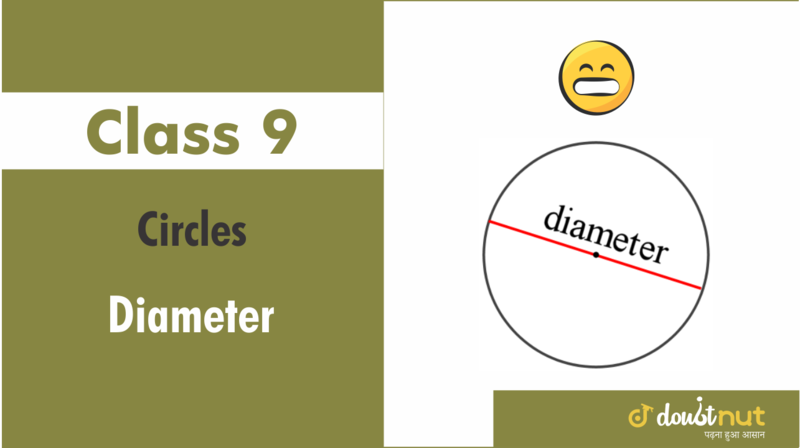 Free CBSE Class 10 year wise Maths solutions. 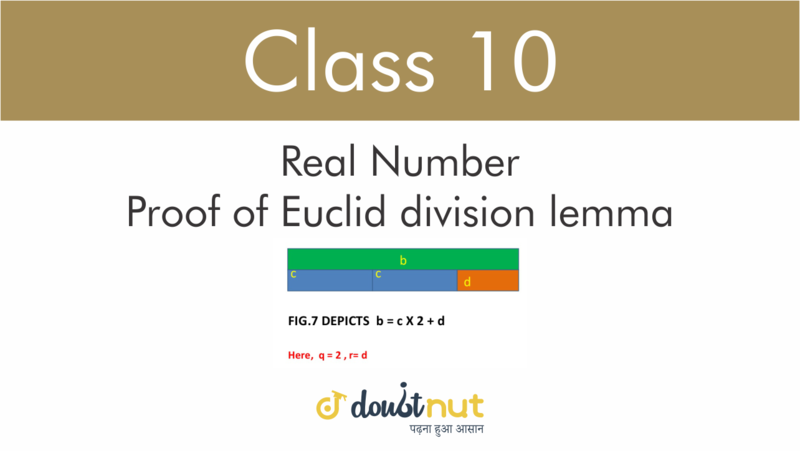 Doubtnut provides you CBSE previous year question papers Class 10 Maths with video solutions for free which have been created by our Maths experts as per the CBSE guidelines. 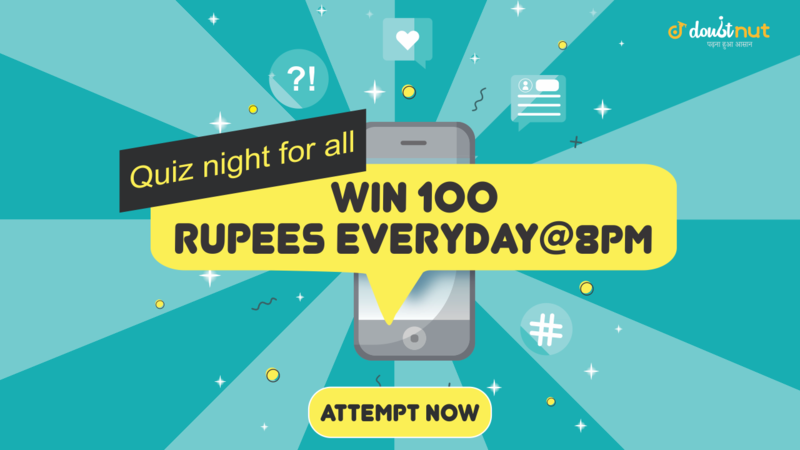 Students should practise CBSE previous year question papers class 10 to score well in exams. 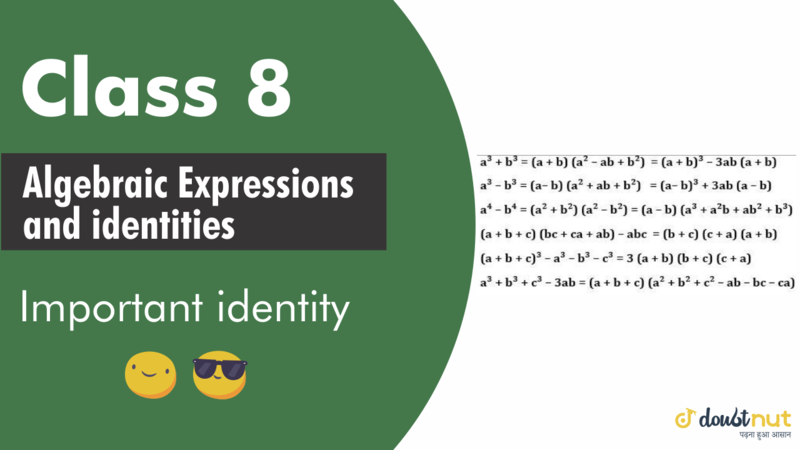 CBSE Class 10 Maths 2019 Solutions! 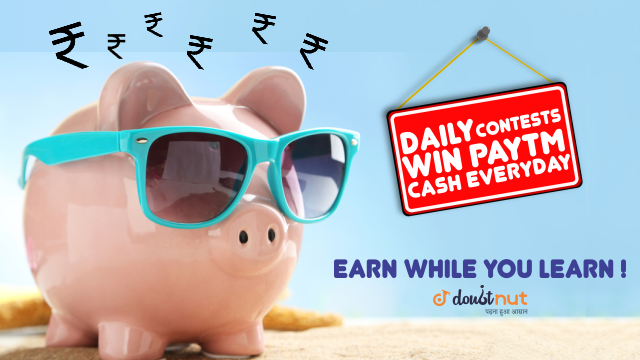 Free CBSE Class 12 year wise Maths solutions. 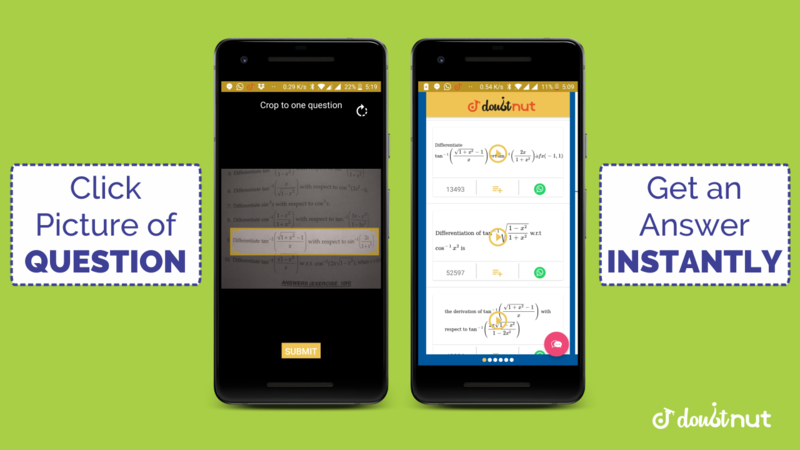 Doubtnut provides you CBSE previous year question papers Class 12 Maths with video solutions for free which have been reviewed by our Maths counsellors as per the latest CBSE syllabus. Students who want to score good marks in Class 12 Boards exams should practise CBSE previous year question papers. The JEE Mains exam was conducted as AIEEE, by CBSE. 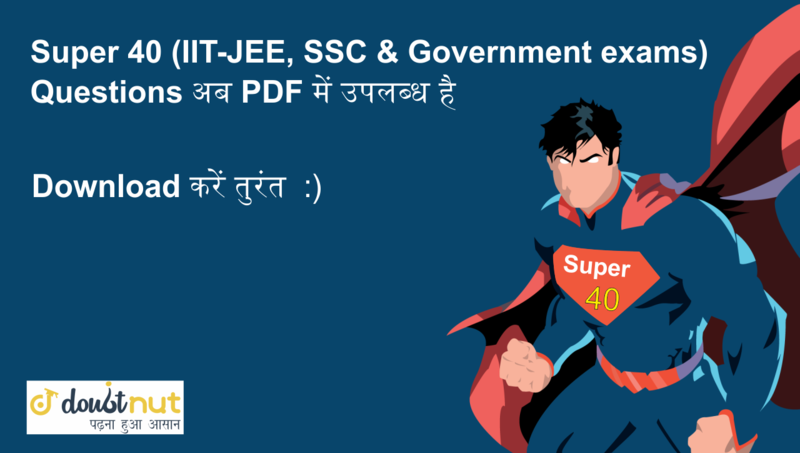 As the pattern of examinations or JEE Mains and AIEEE are similar. so Doubtnut provides JEE Mains, year wise Maths question paper with solutions. 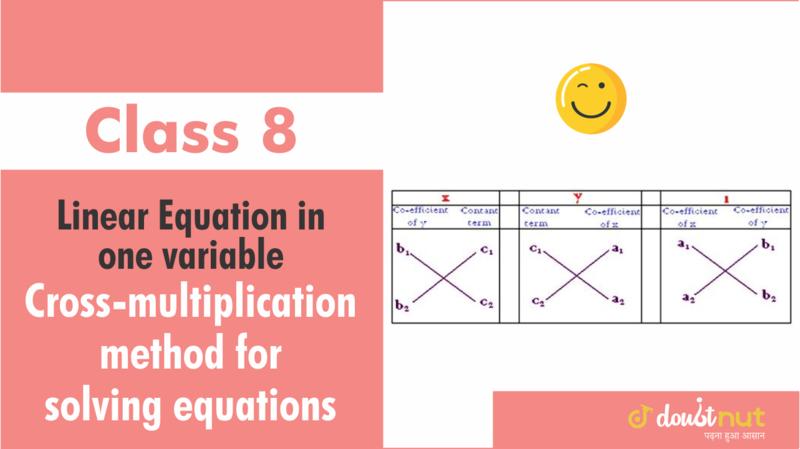 These Maths solutions will help all the students to understand the concepts of solving questions. Maths Solutions for all the JEE Advanced previous year question paper are provided by Doubtnut. 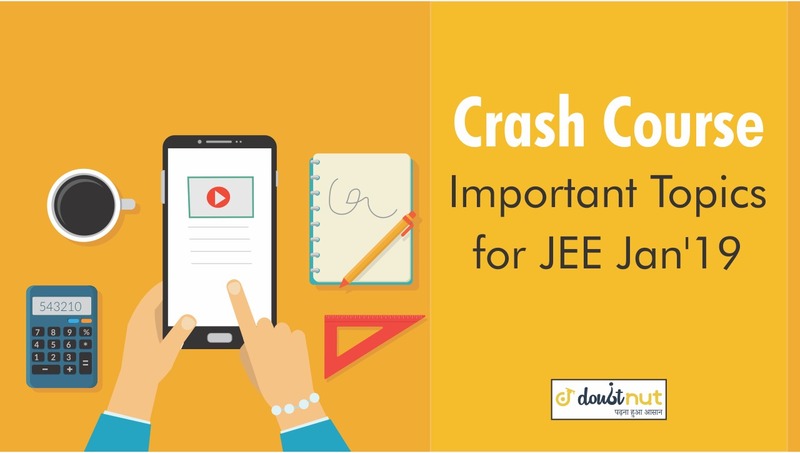 Each and every question of JEE Advanced previous year questions papers are explained step by step by experts IITians through which students can get the idea of their performance by solving the questions. 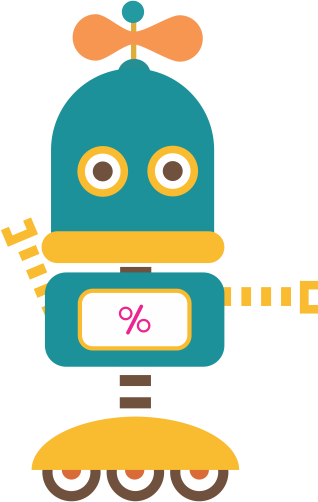 Doubtnut provides free Online Courses of Maths for Class 6 to Class 12 and Government exams which are created by Math experts in a detailed and step by step way. These Online Courses will be helpful for all the Students while learning ,understanding concepts and preparation of exams.